Harmony Greek mountain tea is a nature's gift,which can be found in mount othrys(known as TITAN'S MOUNTAIN from the greek mythology)in the prefecture of Magnisia,in central Greece.The herb is produced with great respect to organic and natural methods so that it never loses its nutritional value and fragrances. 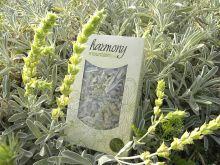 Harmony mountain tea belongs to sideritis raeseri family. It is a unique variety that can grow through difficult conditions.It grows with no chemical adds so that you can enjoy a pure flavor of the nature. 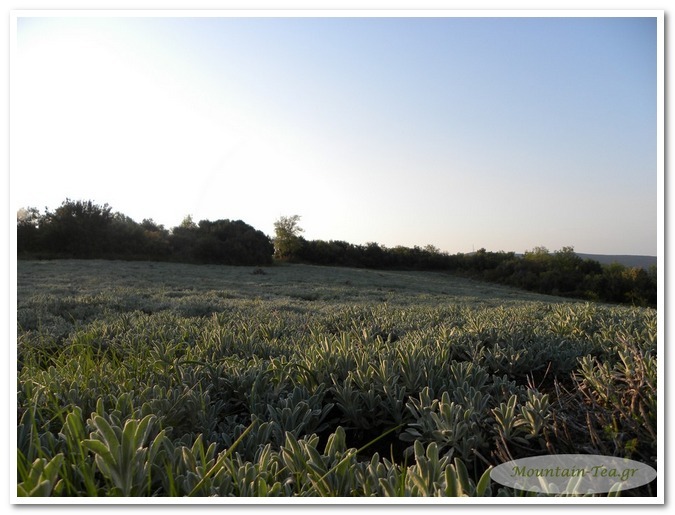 Mountain tea is a herb that grows up to 45 cm.It is mostly found in high and abrupt mountains as well as in rock cracks.The surface of its peducles and leaves is velutinous while its flowers are radiant yellow. Ready to Get Healthy? Let's Make Tea. Greek grandmother’s rule of thumb: At least one cup a day! Here's to your health! Mountain Tea is extremely popular in Greece because apart from its excellent taste, you also gain some health benefits when you drink it. Therefore, it is mostly used in winter when levels of physical activity decrease and colds, aches, and pains increase. 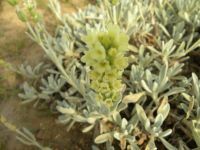 It is said to have a positive effect on almost anything that ails but, most notably, it is used for colds, respiratory problems, digestion, the immune system, mild anxiety, and as an anti-oxidant. It is also used as an anti-inflammatory and to reduce fever. So, are you ready to get healthy? If yes, let us introduce you to our Greek Mountain Tea! 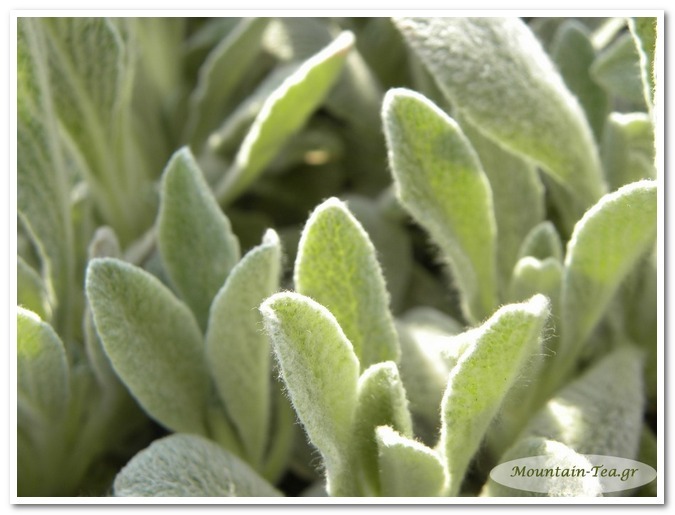 Mountain tea grows naturally without any fertilizers or other chemicals adds. _copyright © 2005-2019 Mountain-tea.gr. All rights reserved.